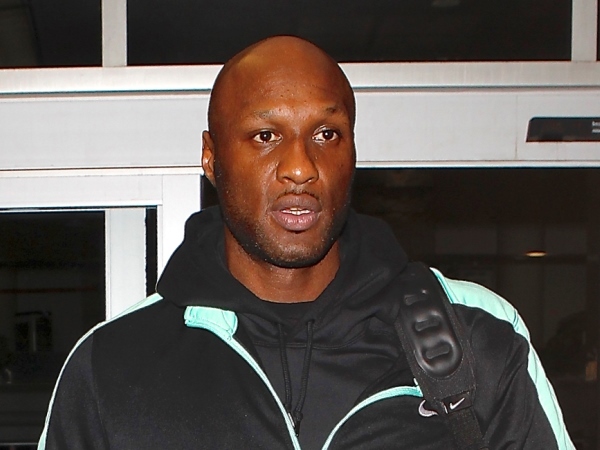 Lamar Odom back with ex-girlfriend? Lamar Odom's ex-girlfriend, Liza Morales, is supporting him in the wake of his split from Khloe Kardashian. Lamar Odom's ex-girlfriend is supporting him in the wake of his split from Khloe Kardashian. The 34-year-old basketball star has rekindled his friendship with Liza Morales, with whom he has two children, Destiny (15) and Lamar Jr. (11) just days after the Keeping Up with the Kardashians star filed for divorce in Los Angeles after four-years of marriage. A source told gossip website TMZ.com: "Lamar has been talking to Liza in the last few weeks, and she has been a tremendous source of strength for him. Khloe was always insanely jealous of Liza and that is why Lamar distanced himself. He now recognises that was a mistake." The former couple's daughter previously insisted a reunion would "never happen," when asked by a fan on her now deactivated ask.fm page. Meanwhile, Khloe is reportedly "taking it really slow" with her new beau, Matt Kemp, who previously dated Rihanna. A source told TMZ.com that the 29-year-old star and the LA Dodgers player have a lot in common, adding, "same neighbourhood, same friends, and same love of family." Rumours first surfaced that Khloe and Lamar's relationship was on the rocks over the summer after multiple women claimed to have slept with him amid allegations he is addicted to cocaine. The former LA Lakers star is now desperately trying to get his basketball career back on track.